As the club and the clay shooting sport has grown over the years, we have tried to encourage ladies to start shooting. With a range of guns and custom loaded cartridges, which reduce recoil, we can cater for all ages and capabilities. 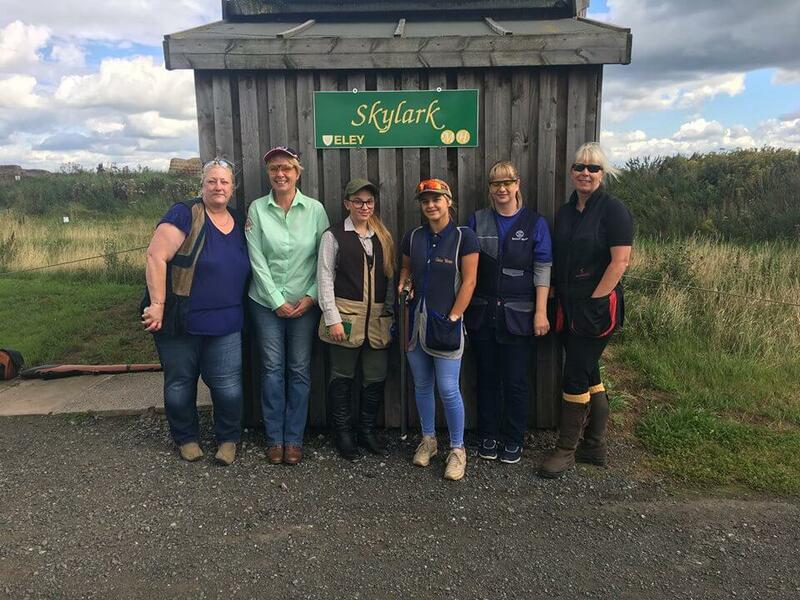 Here at Mickley Hall, we often do Ladies Days, which include a full day of shooting with one of our expert instructors or sometimes we have guest instructors come in for the day, such as England Team member - Becky Mckenzie and Great Britain and England team member - Linda Grayson. They will spend a day with a group of ladies, offering advice and helping them come along in their shooting career! Also, Mickley Hall have produced lady shooters who have been/are part of county and national/international shooting teams. Winning events such as the English Open, County Championships and Home International Ladies High Gun! For more information about tuition or up and coming ladies days, contact us on 07766252438 or email us at admin@mickleyhall.com.